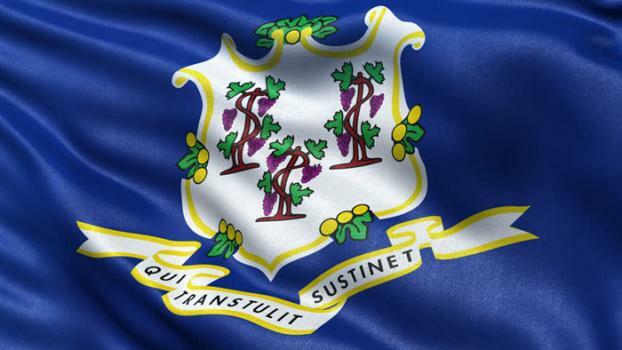 Officially nicknamed “The Constitution State” in 1959, Connecticut has its fair share of firsts from the very first cigars made in America to the first color TV. The state produced the nation’s first law school, the first telephone book, the world’s first nuclear powered submarine was built in Groton, the state was the first to issue permanent license plates for cars, and the first commercial U.S. telephone exchange opened in New Haven. Connecticut is one of the few states that continues to publish more than 144 different newspapers and it runs the oldest newspaper in America—the Hartford, which began as a weekly newspaper in 1764. The state is a leader when it comes to innovation and accepting new ideas, so it’s not surprising that Connecticut is also home to an active film office that offers excellent incentives for digital animation production companies. This attracts productions from all over the U.S., which spells “opportunity” for aspiring animators. Just a few Connecticut production studios include Blue Sky Studios, Greenwich; Sono Studios, Norwalk; Connecticut Film Center, Stamford; Palace Production Center, South Norwalk; P&P Studios, Inc., Stamford, and Televerse Studios, Stamford. A 495,000+/- square feet production studio with nine soundstages (175,000 square feet) is also in the works. If all goes well, Connecticut Studios will be located at the intersection of I-291 and Route 5 in South Windsor. In addition to a growing film and animation scene, Connecticut is home to a number of top creative firms that hire animators. 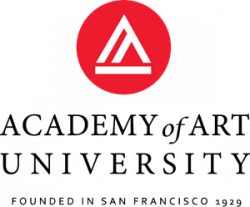 Just a few include Akins Marketing & Design, New London; Cronin and Company, Glastonbury; Deltron Designs, Bethel; GO Media, Hartford; Mascola Group, New Haven; Mintz + Hoke, Avon; Planet 12, Manchester, and GEM Advertising, New Haven. Finally, the state has a nice collection of colleges that offer the opportunity to study everything from Media Arts to Illustration to Film. In addition to areas in the film and animation industries, these majors prepare students to work in advertising, game art and design, web design, graphic design, and more. Connecticut is home to 47 Title IV Degree-Granting colleges and universities. Enrollment is more than 200,000, with thousands enrolled in art and design programs. Just a few of the state’s top art and design schools include Lyme Academy College of Fine Arts, Paier College of Art, and Hartford Art School. Of the state’s 47 Title IV’s, more than a dozen offer programs that may be a good fit for aspiring animators. Here you go. While the states with the highest employment levels for animators and multimedia artists are California, New York, Washington, Texas, and Georgia, of the top ten metro areas with the highest concentration of jobs and location quotients, the Hartford-West Hartford-East Hartford, CT Metropolitan has the tenth highest concentration. Consider major cities such as Bridgeport, New Haven, Stamford, and Waterbury as well.